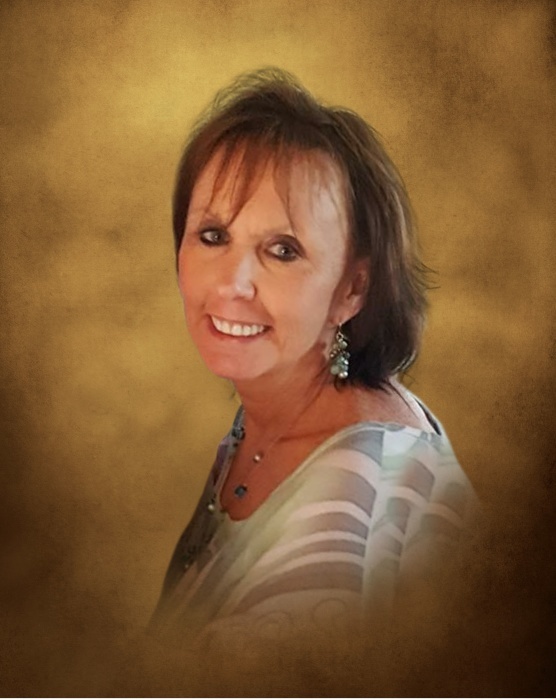 Mrs. Diane (Stacy) Cox, 63, of Chandlers Ferry Road, Hartwell, passed away Wednesday, March 28, 2018 at St. Mary’s Sacred Heart Hospital, Lavonia. Born on July 14, 1954 in Hamilton, OH, she was the daughter of the late Charles Stacy and Mary Margaret (Rice) Dalton. She was a faithful and active member of the Cornerstone Baptist Church. Mrs. Cox was the President of the Hart County Foster Parents Association, where there have been over one hundred foster children from Hart and Franklin County to come through their home. Diane made sure that through her work, all of the children in foster care in Hart and Franklin Counties did not go without gifts for their birthdays and Christmas. She also helped start the Hart County Cupboard, a food ministry that has given out several tons of food monthly since it began. In past years she has organized relief efforts for hurricane and earthquake victims all over the country. Survivors include her husband: Steven R. Cox; two sons: Ryan Bradley Cox of St. Paul, MN, Christopher Charles Cox of Lexington, KY; a daughter, Jessica Nicole Cox of Royston, GA; five sisters: Rena Jett of South Haven, MI, Elaine Stacy of Hamilton, OH, Debbie Maschinot of Fairfield, OH, Tina Dalton of Hamilton, OH, Kelley Dalton of Hamilton, OH; three brothers: Gary Stacy of Fairfield, OH, Terry Stacy of Fairfield, OH, Todd Stacy of Hamilton, OH; three grandchildren: Ava, Makenna, and Kyslair Cox also survive. Mrs. Cox was preceded in death by her parents. Funeral services will be held Saturday, March 31, 2018 at 11:00 a.m. at the Cornerstone Baptist Church with Rev. Terry Meeks officiating. Diane is at the Strickland Funeral Home of Hartwell, where the family will receive friends from 5:00 to 7:00 p.m. Friday evening. In lieu of flowers, memorials may be made to the Hart County Foster Parent Association, P.O. Box 691, Hartwell, GA 30643. The Strickland Funeral Home of Hartwell is in charge of all arrangements. On-line condolences can be sent to the family at www.stricklandfh.com. Visitation here in Fairfield will be Wednesday April 4, 2018 from 11 a.m.-1 p.m. at the Avance Funeral Home and Crematory, 4976 Winton Rd. Fairfield 45014. Burial will follow at Millville Cemetery.